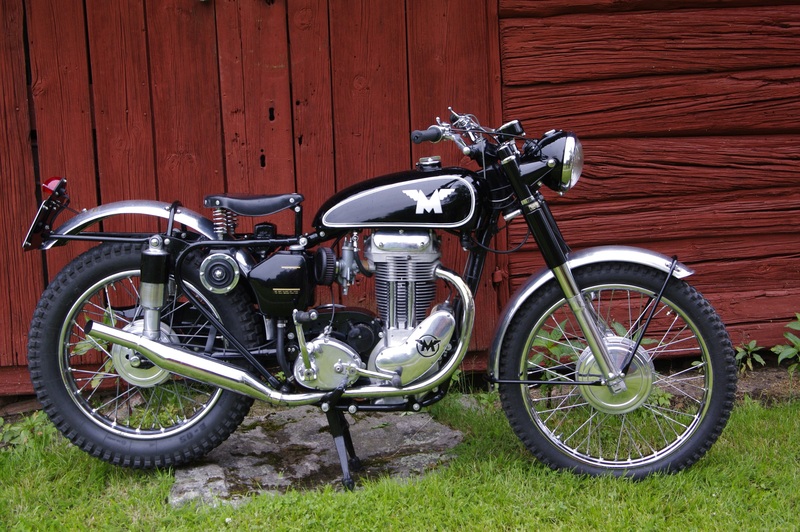 1956 G3LCT 350cc Trials bike. Restored back to original condition with Lucas lighting as it was sold here in Sweden. 10 Jan 2015 Beautiful, and a calendar or poster worthy picture as well! 15 Jan 2015 Beautiful bike. I love the look of these bikes. 18 Jan 2015 Lovely restoration! Back to standard by the look of it.